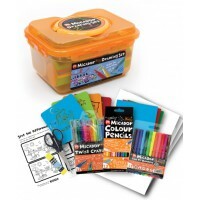 Don’t miss Micador’s very first Warehouse Sale, just in time for Christmas! 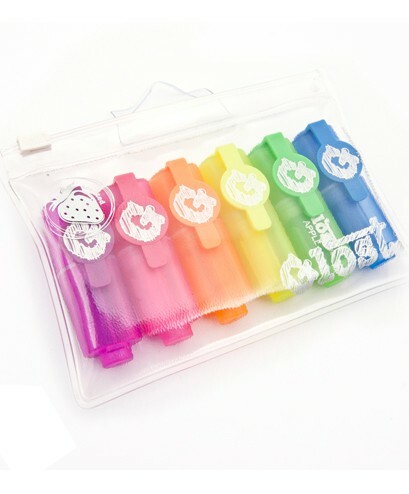 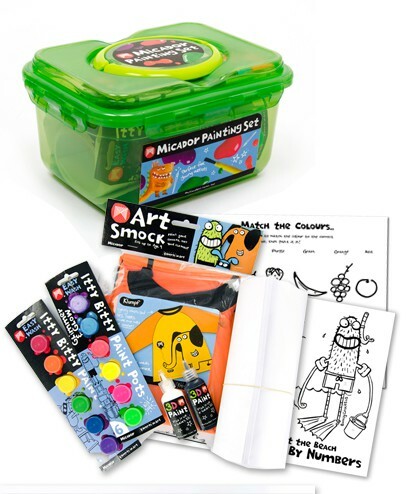 Stock up with a huge range of art, craft & stationery items at up to 87% off RRP – including kids art, craft and activity sets, paint, canvas, paper mache, paper tapes, wall decals, home and office stationery, school stationery and more! 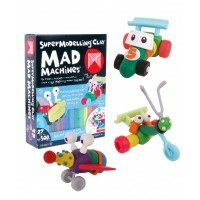 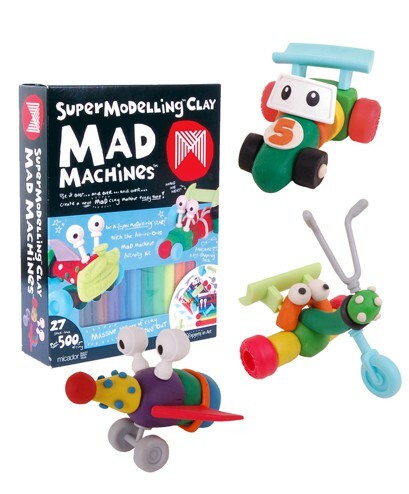 Here’s just a taste of what's on offer: Micador Mad Machines Clay Modelling Sets – usually $22 – now just $7! 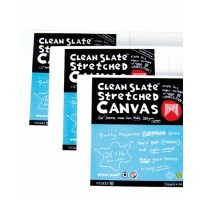 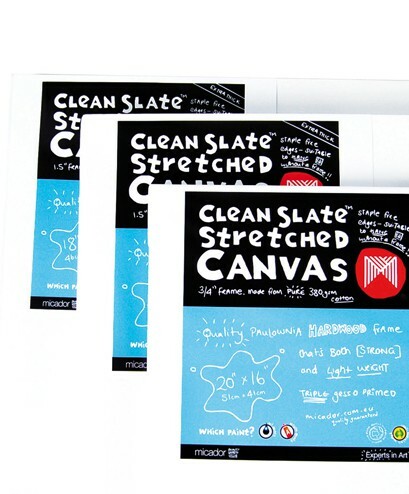 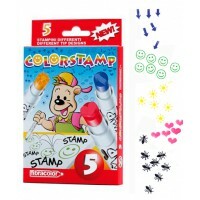 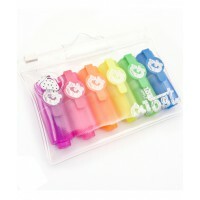 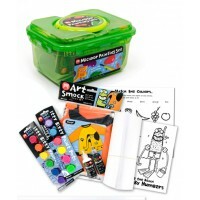 Kids Drawing and Painting Sets – usually $20, now $10. 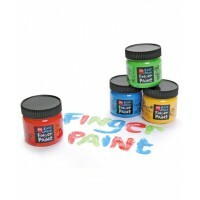 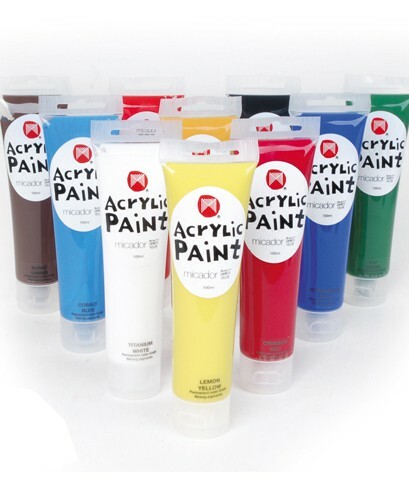 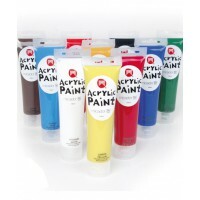 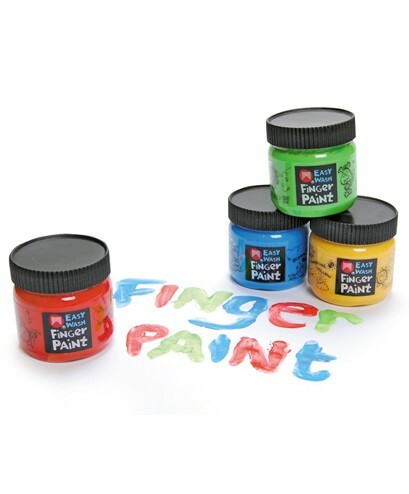 Acrylic Paints - were $4, now just $1 each. 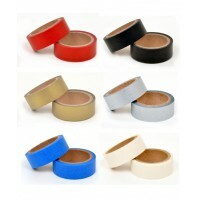 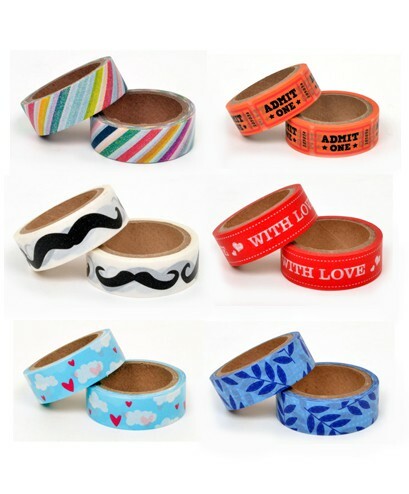 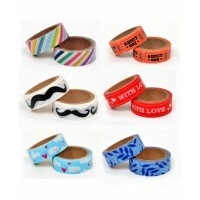 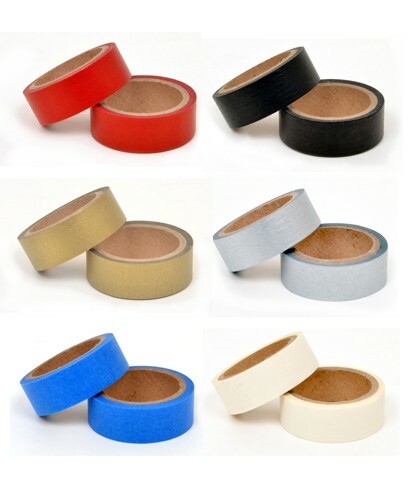 Paper Tape 3pk - was $6, now $3! 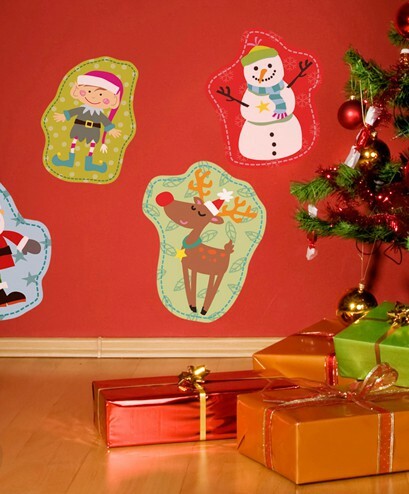 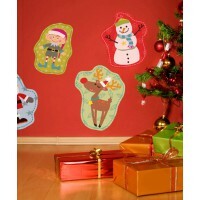 PLUS Paper Mache from $1, Wall decals from $2... and loads more! 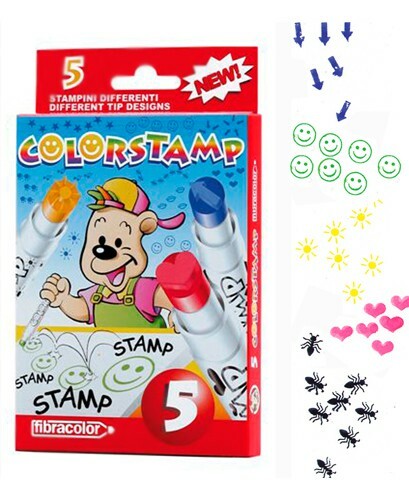 Prices start at just 50 cents – so come along and save! 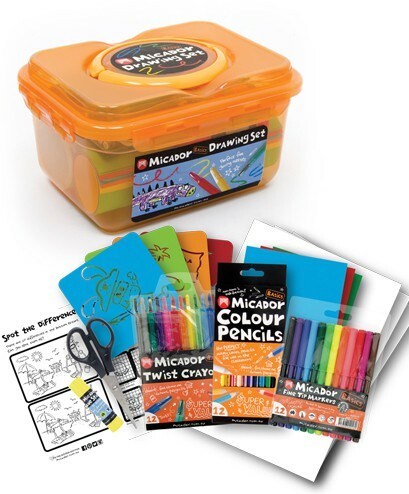 Online shoppers use code MISSY14 to receive 30% Off storewide – (Can't be used in conjunction with any other offers, Valid until 31/11).